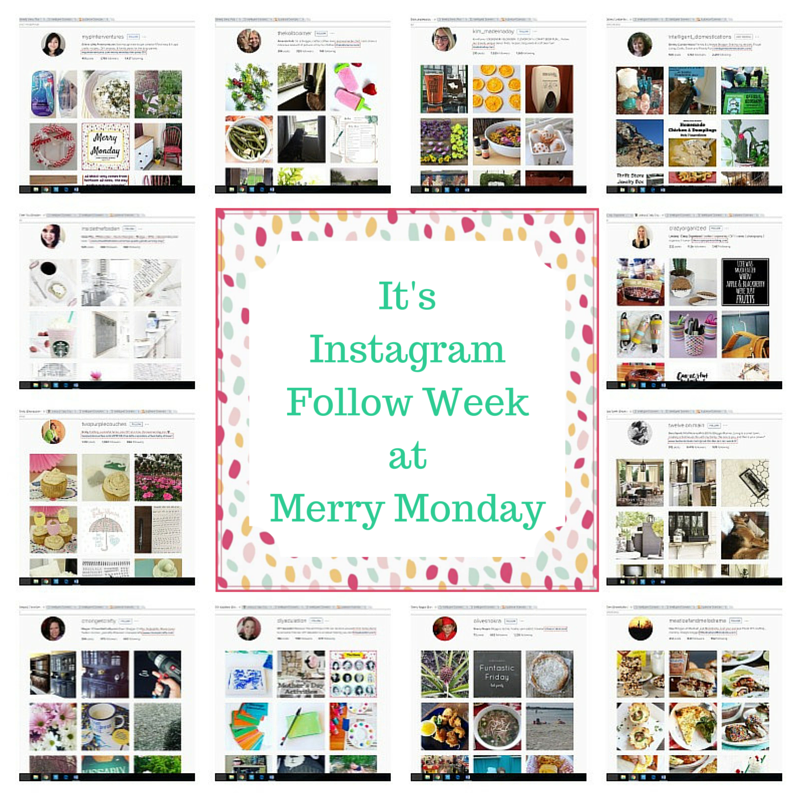 Merry Monday Link Party #102 – Giveaway + Instagram Follow! Thank you for hosting such a lovely party!! Thank you so much for featuring my shoe rack this week! Erlene, happy Monday! Thanks to you and the ladies for hosting – have a wonderful week! Thanks for the party, Erlene! Have a wonderful and fabulous week! Thank you so much for featuring my recycled packaging!